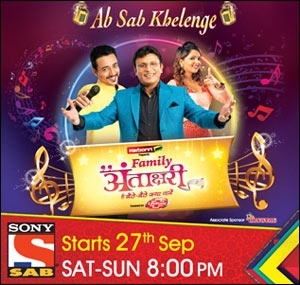 The channel has just wrapped up 'Family Antakshari' that aired on weekends. 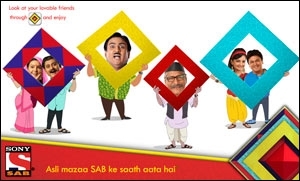 Sab TV, the comedy entertainment channel from Multi Screen Media is set to launch a new weekend property inspired from the daily adventures in the life of a Nawaab - 'The Great Indian Family Drama'. Launching on January 3, this will be the only on-air weekend show from the channel. 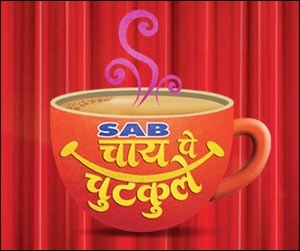 It recently wound up Sai Baba Telefilms' Family Antakshari. The Great Indian Family Drama will air every Saturday and Sunday at 9 pm, for an hour. This unique offering features Nawaab, who has never worked a day in his life and lives in a world of fantastical imaginative ideas. He believes that working is meant for the general public not him - Nawaabs are not meant to work as it is against their pride and public image. The story revolves around the concept of how Nawaab Saab and the love of his life Begum Paro deal with day-to-day circumstances with quarrels and disagreement between them on a humorous note as a part of their marital life. The couple also houses another family member Sikandar, who has been living with them and working for them for years. Sikandar is an integral part of this family and his pranks often lead to hilarious situations in Nawab's life. The Great Indian Family Drama is produced by Contiloe Productions. 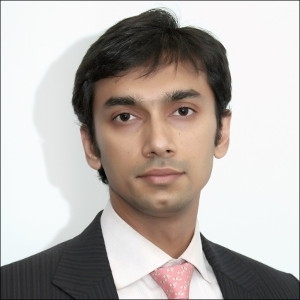 Anooj Kapoor, senior EVP and business head, Sab TV said, "The show is a part of our weekend programming and also along the lines of our belief in 'Differentiation through Innovation' as it shows the erstwhile nawabi set-up with bits of contemporary humour seamlessly woven into the story. The concept of the show is completely fresh and we are positive that our audiences will be thoroughly entertained. 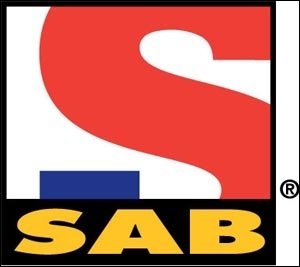 Adds Abhimanyu Singh, CEO, Contiloe, "Doing comedy has always been very exciting for us and our association with SAB TV goes a long way. With The Great Indian Family Drama, we get some well-known and talented senior artistes from the industry together to present a unique comedy drama with a Nawaabi twist. We hope the audiences love the concept and show." The cast includes Satish Kaushik as Nawaab Jung Bahadur, Archana Puran Singh as Begum Paro, Rauf Lala as Shafu, Raaj as Sikandar and Navneet Nishan as Mohini. Its current programming mix includes Taarak Mehta Ka Ooltah Chashmah, Chidiyaghar, Baal Veer, Yam Hain Hum, Badi Door Se Aaye Hai, Family Antakshari and F.I.R.